With a 8-inch HD E-ink screen Kobo Forma waterproof eReader lets you enjoy reading anywhere and anytime. Like the idea? Let’s continue checking. 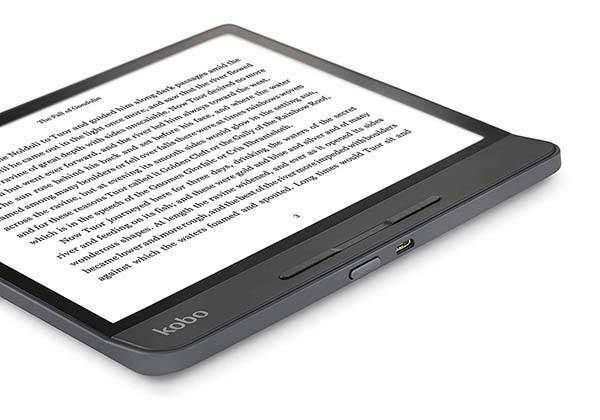 Kobo Forma is a high-performance and versatile ebook reader that measures 177.7 x 160 x 4.2mm and weighs 6.95 ounces. As we can see from the images, the ultra-thin form factor with narrow bezel and rounded corners deliver a minimal and elegant appearance design. Meanwhile, the slightly curved side lets you comfortably hold it in your hand for reading. 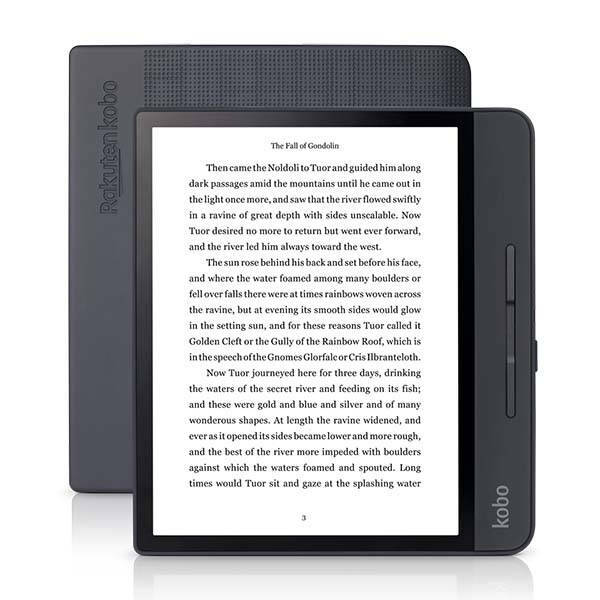 Kobo Forma comes equipped with an 8-inch HD Mobius Carta E-ink display. In addition to regular ebooks, the eReader is also ideal to show you your favorite manga or PDF files that you can use it to enjoy your favorite books, and it supports both portrait and landscape reading modes. Furthermore, with built-in adjustable ComfortLight PRO LED front-light, Kobo Forma allows you to read in the dark or low light conditions, and it gradually reduces the blue-light exposure that keeps you alert throughout the day, so you can read before bed, then get right to sleep. Moreover, the Forma meets requirements of IPX8 rating, which means it’s waterproof for up to 60 minutes in up to 2 meters of water, so you can use it to read your favorite books when you’re in the pool or take a bath. 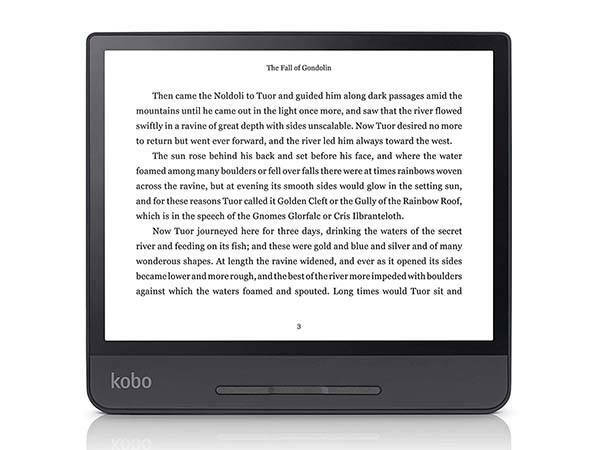 Kobo Forma waterproof eReader with 8GB is priced at $269.99 USD. If you’re interested, jump to the product page for its more details.